If you have been looking in the Wren School District, you know how hard it is to find a good home at a great price. This house is one that will NOT disappoint. 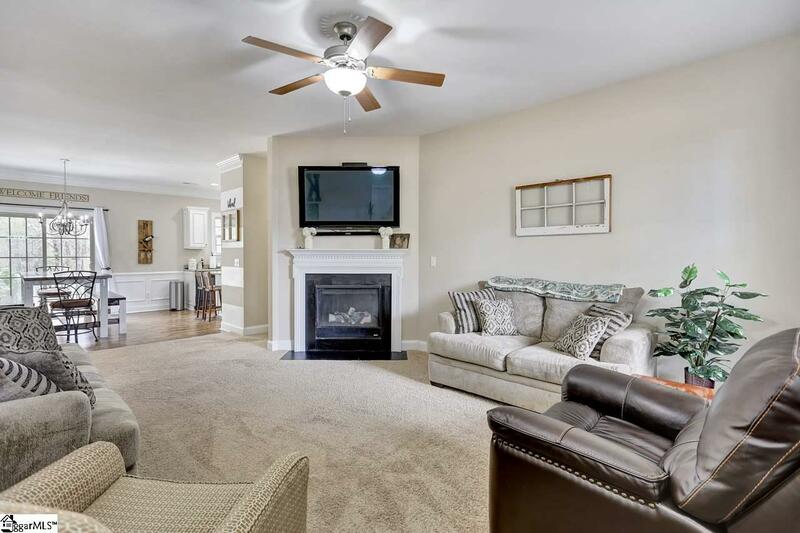 Over the top landscape, irrigation, and landscape lighting set the stage for this home that has barely been lived in and is in immaculate condition. 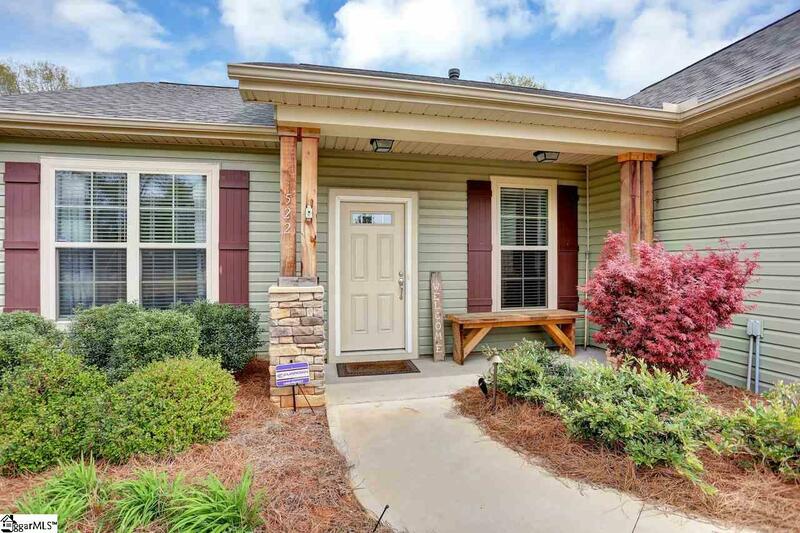 This craftsman style home with side entry garage is a gem! The fireplace grabs your attention as you enter this very well thought out split bedroom plan. 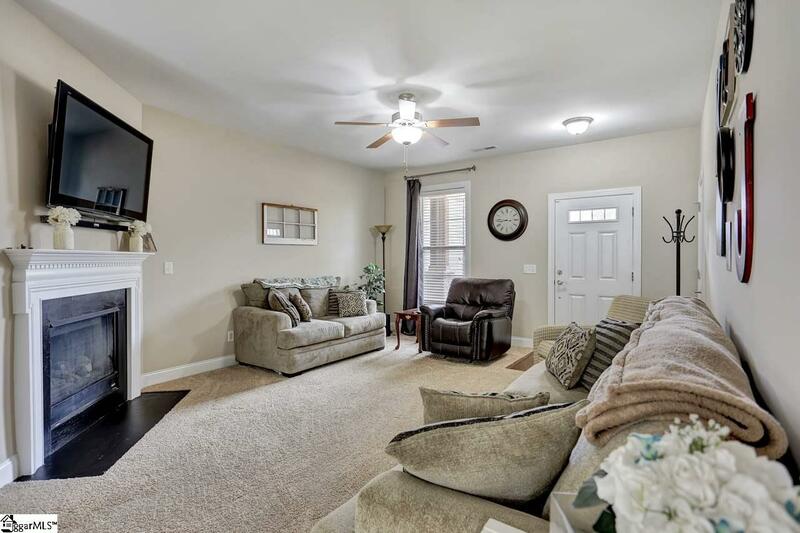 Over sized windows let in tons of light as well as the large sliding rear door that takes you out to the well maintained backyard and patio area. Has plenty of room for all your friends. The kitchen has pull up seating to the center island. 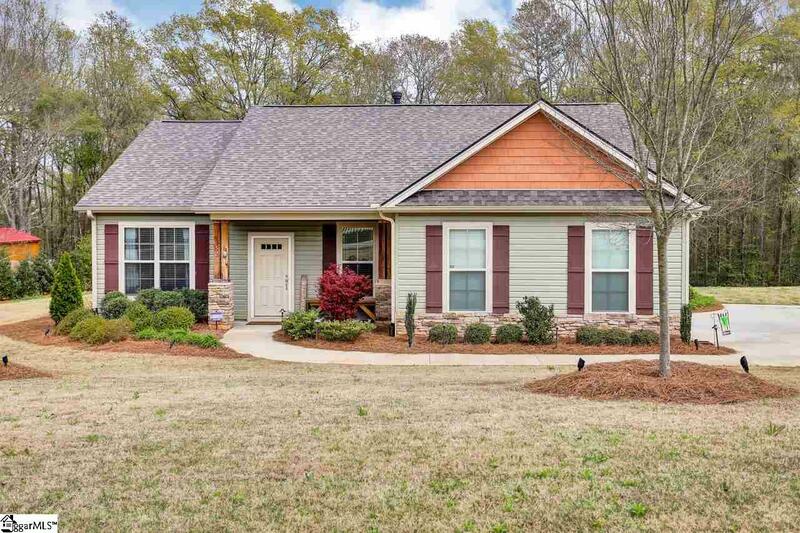 Don't worry about HOA fees, this house is located outside of a subdivision and just off I-85 just minutes from Greenvile and Anderson. Bring your clients today and be ready to make an offer.